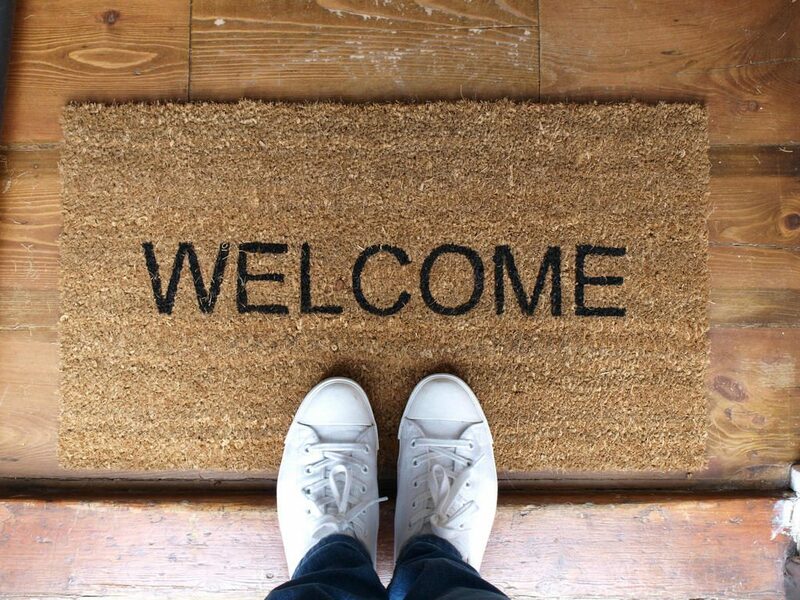 Making people feel welcome is very important to ministering to our community. We want new attenders to feel welcome as they walk in our doors and have any information they may need readily available. For more information on becoming a greeter please contact our church office.